Take a look at our menu and submit a catering inquiry in the form below with key details about the event. We will contact you shortly to gather more details and answer any questions you may have. Be it Small office catering, Birthday Parties, get-togethers or offices lunches or even picnics, we cater to all. We offer great lunch ideas and party ideas and customized dinner menus. We can arrange a custom tailored menu to fit your theme, your timetable, and your vision. With a wide range of great tasting Indian Vegetarian and Non-Vegetarian fare to choose from, we ensure that our guests leave with a feeling of divine satisfaction. Serving mouthwatering Chines dishes with a crew of experienced staff, Mezbaan Catering holds true to its motto, Quality Food, and Prompt Service. 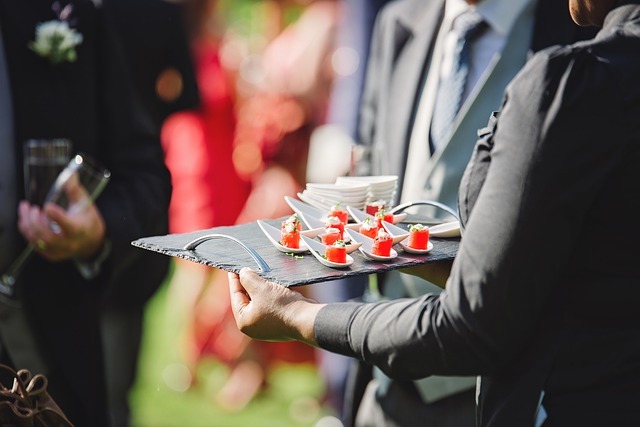 Excellent customer service from the start till the end of your event leave customers with nothing less than the feeling of pure satisfaction of having entertained theÂ guests with the best. We offer a variety of catering options and can accommodate large takeout orders. We welcome small groups and large parties alike into our relaxed dining area. Give us a call on 604-583-9987 to make a reservation for groups.